Start with the insert flat, with logos down. Fold bottom to flaps 90 degrees. 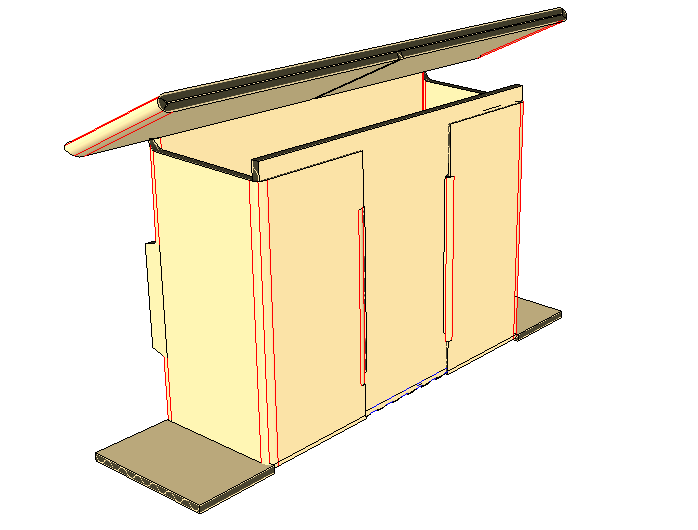 Fold each side flap through front and back slots. Flaps should stick out through back slots. Place carton upright and insert cans. Fold top flap over and insert carton into box. Repeat for second carton.